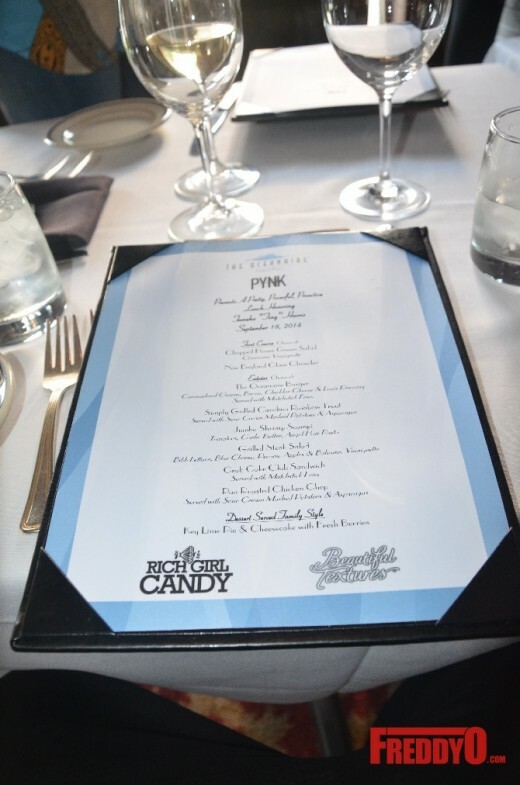 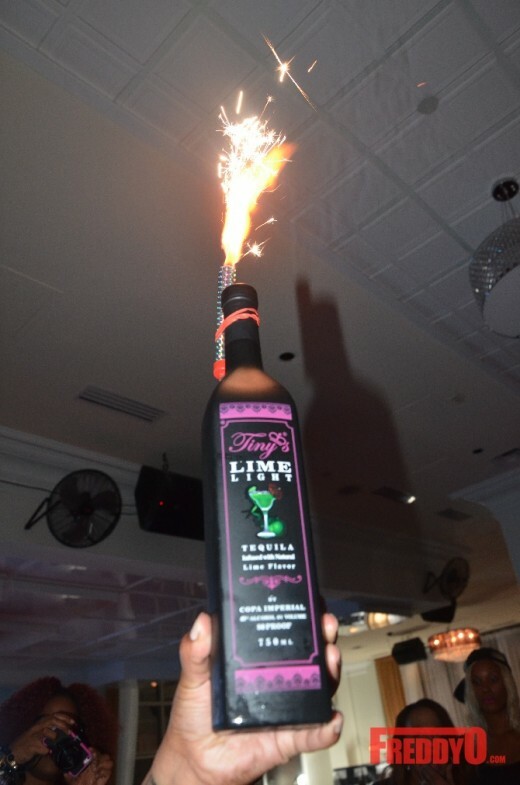 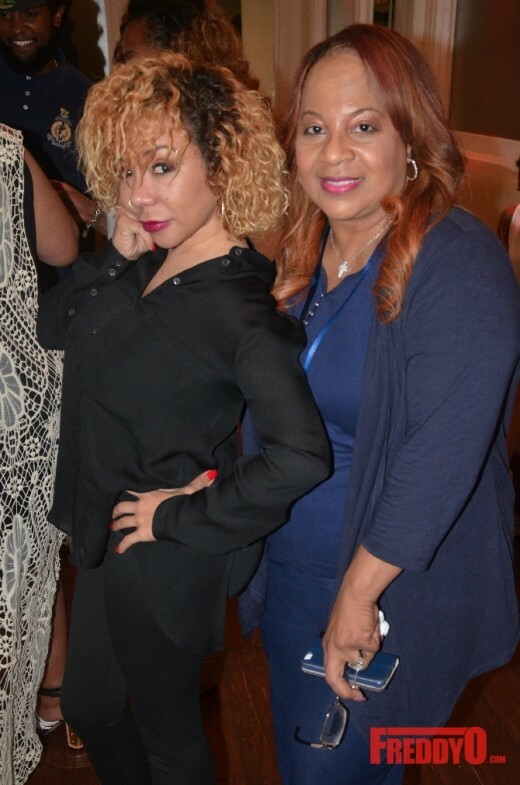 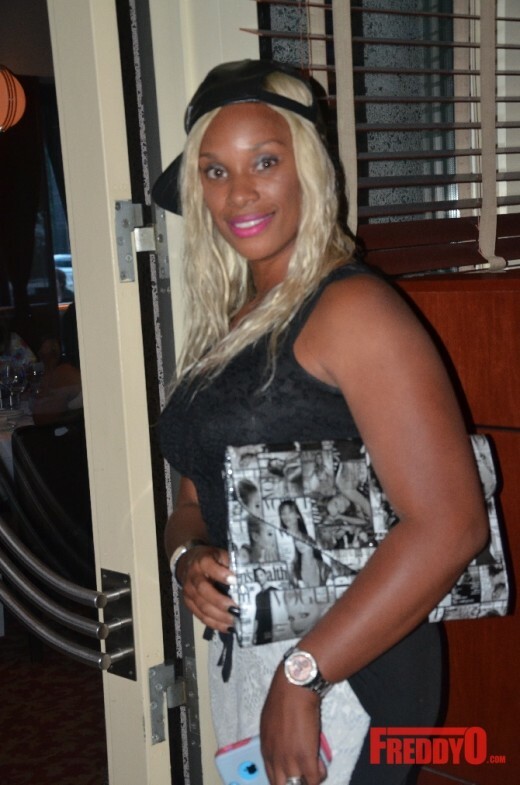 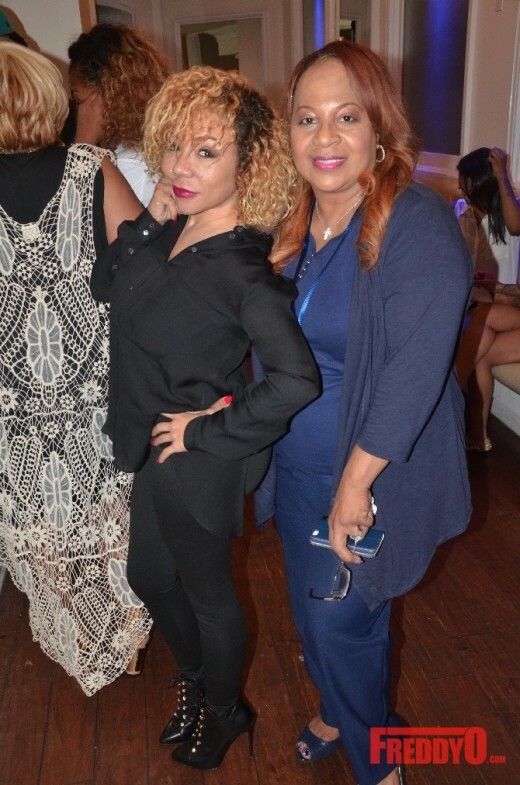 BET Hip Hop Awards 2014 kicked off with an amazing brunch honoring my girl Tameka “Tiny” Harris by Pynk Magazine, Beautiful Textures, and Rich Girl Candy at Atlanta’s upscale Oceanaire Restaurant. 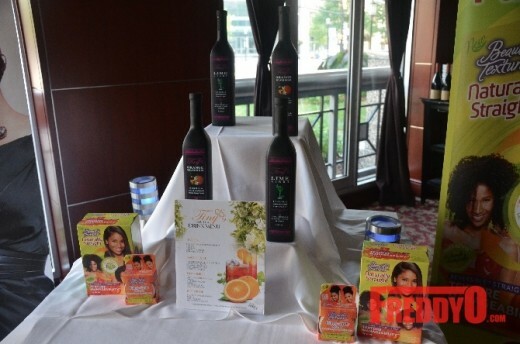 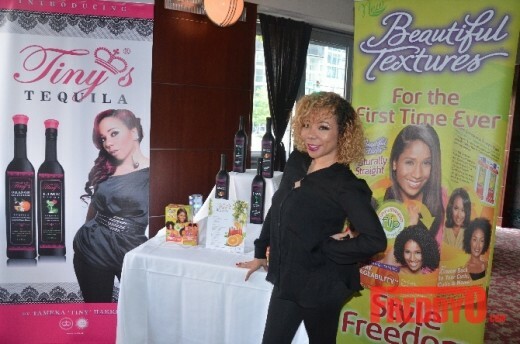 The event was star-studded at the powerful brands celebrate my girl with celebrity gal pal Monyetta Shaw in attendance. 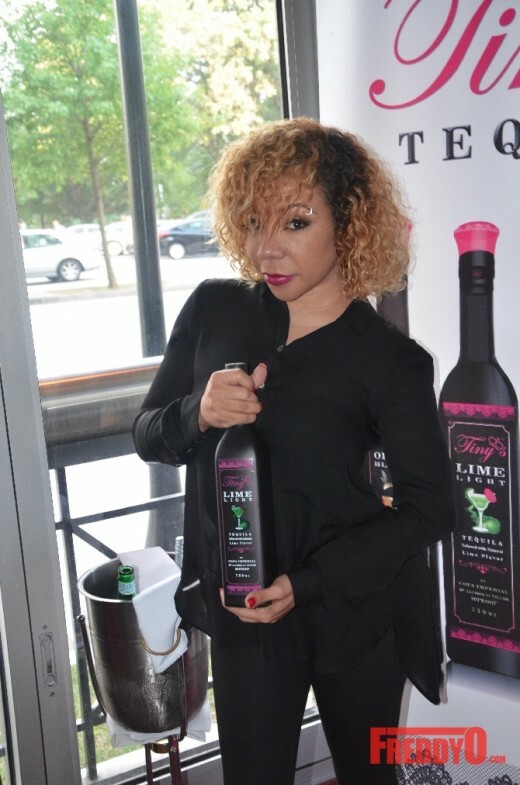 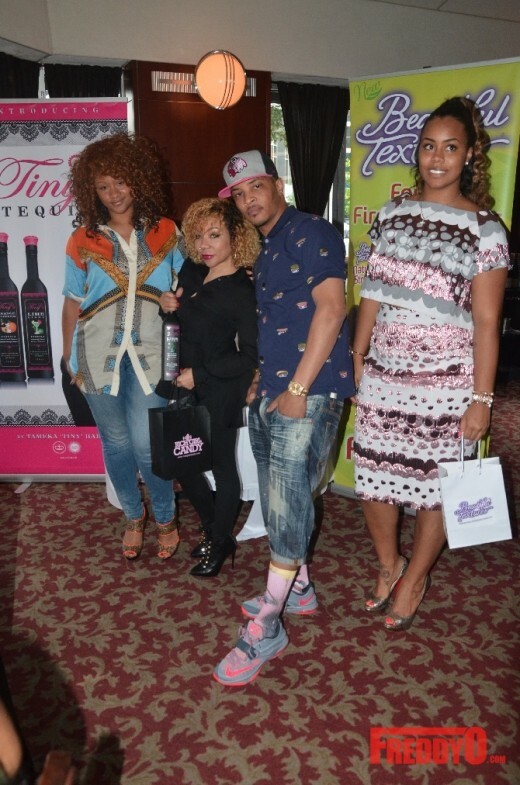 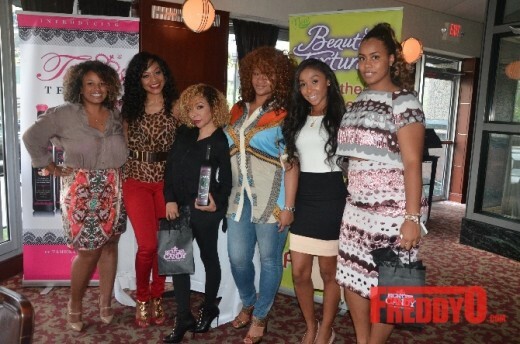 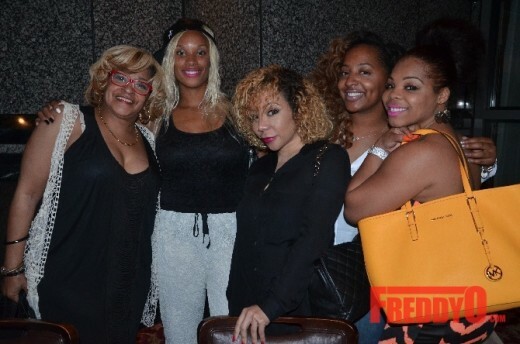 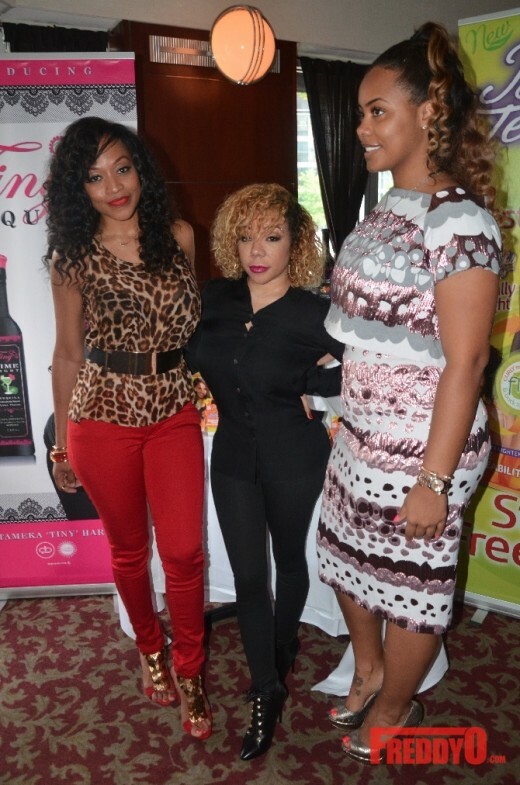 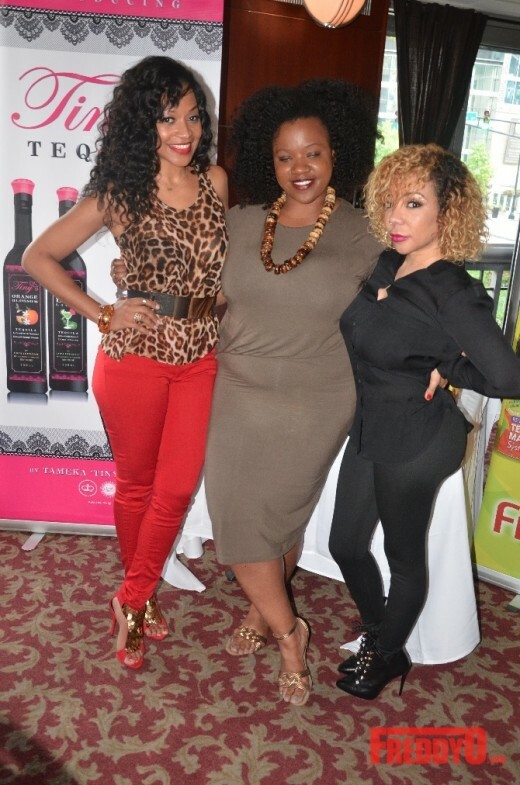 Yesterday morning Pynk Magazine, Beautiful Textures, and Rich Girl Candy kicked off the 2014 BET Hip Hop Awards weekend with a bang by celebrating my girl Tameka “Tiny” Harris at their annual brunch at Atlanta’s Oceanaire Restaurant. 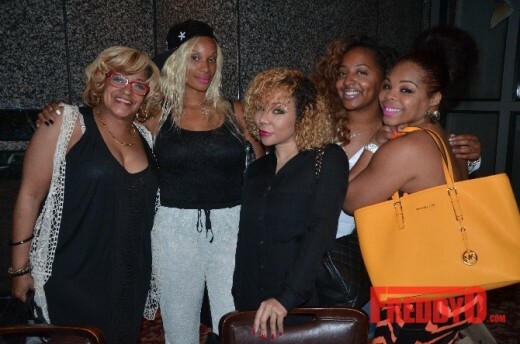 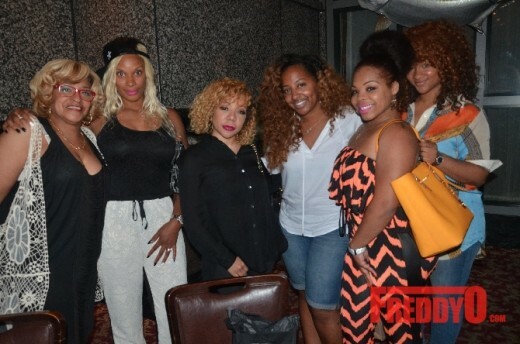 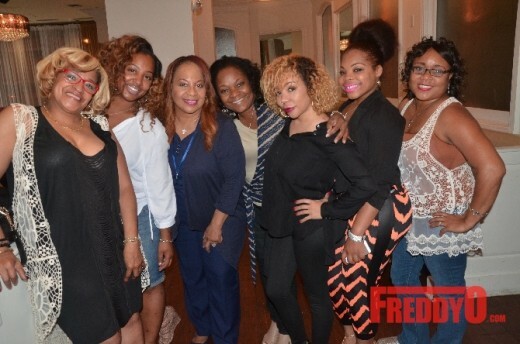 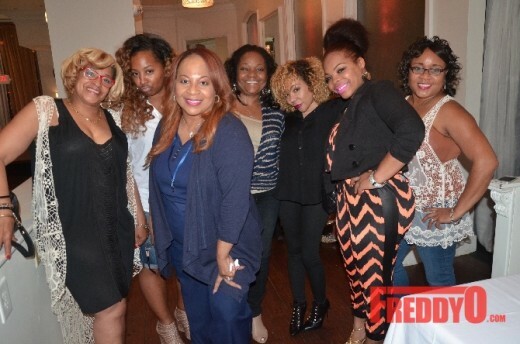 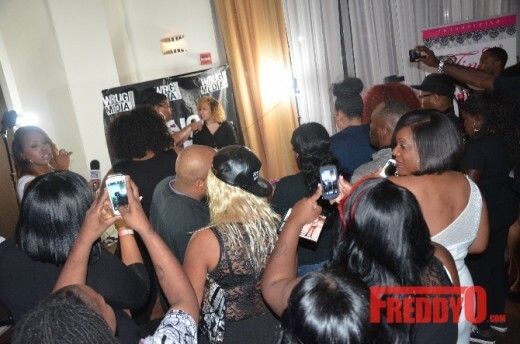 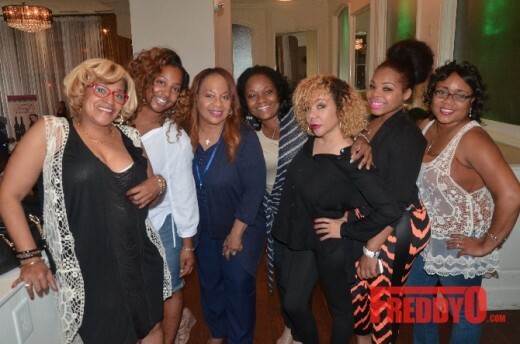 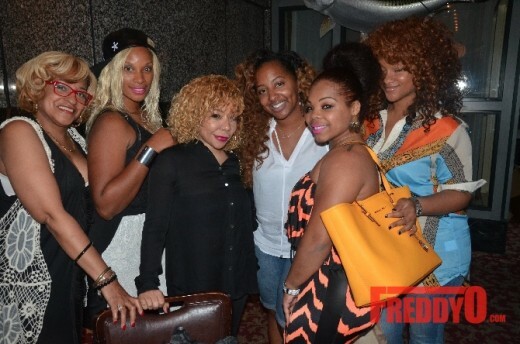 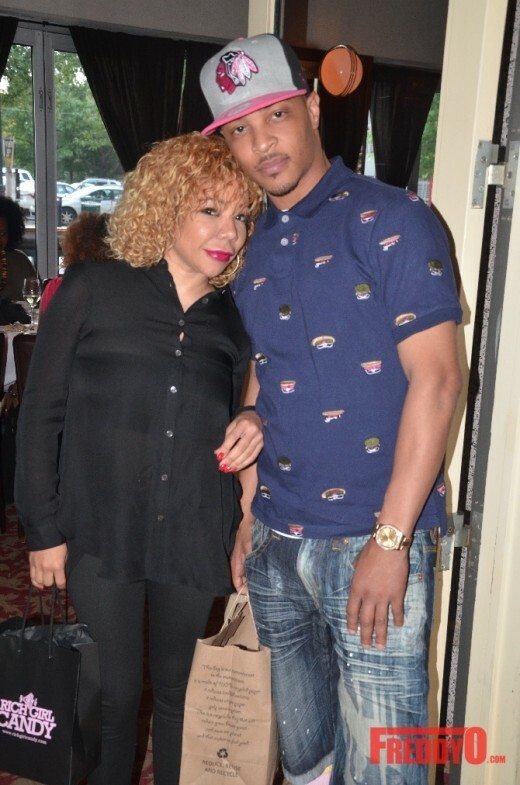 The lovely singer/writer/business mogul/mommy/wife was surrounded by her close family and friends including husband T.I. 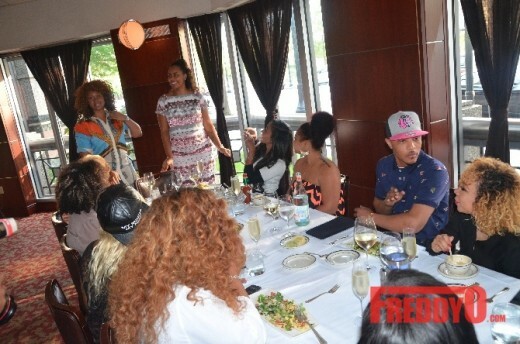 as she accepted the honor that included a delicious meal and conversations about beauty. 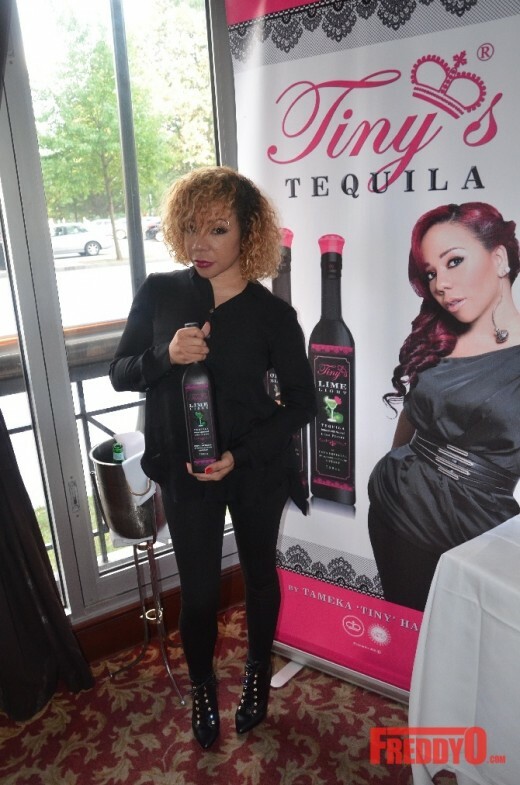 Tiny is all about making moves and is the perfect lady to be honored for her accomplishments that spans from music to tv to motherhood to business. 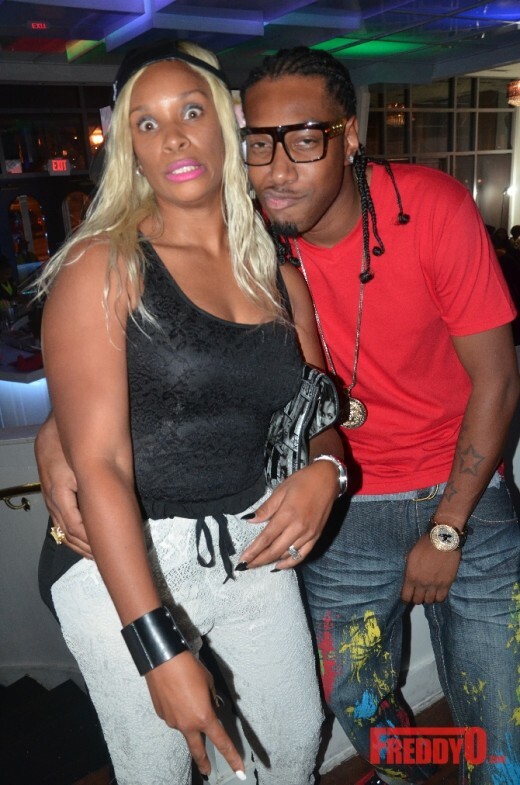 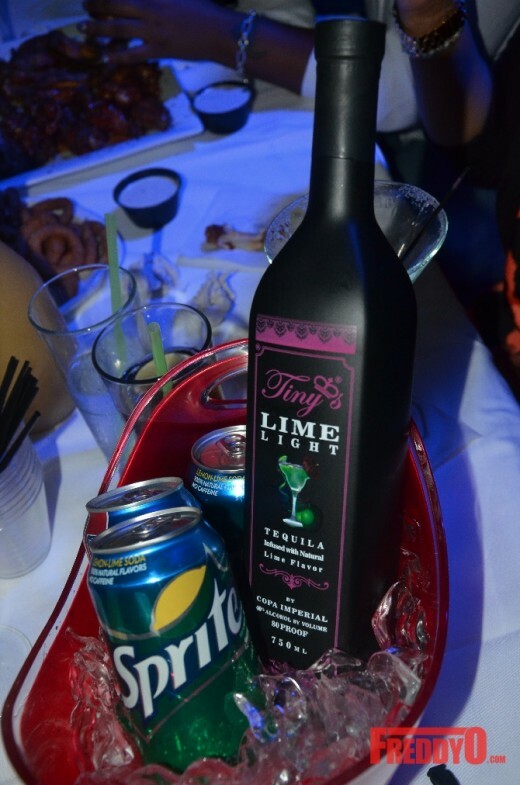 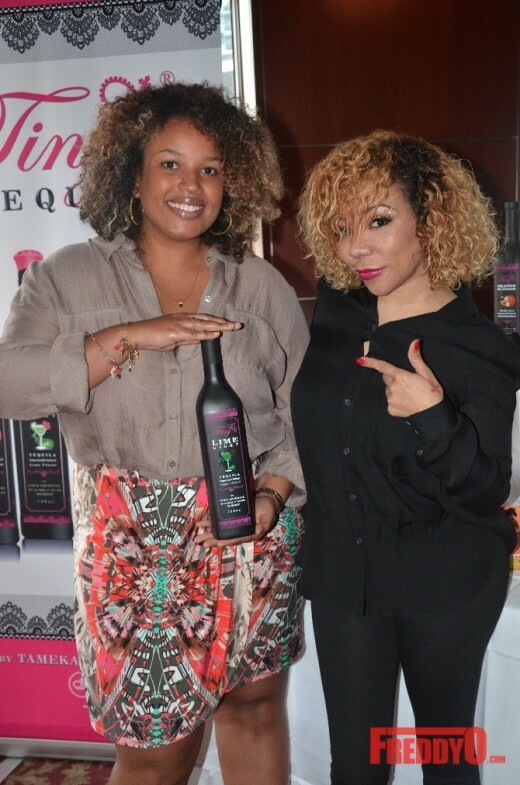 Tiny has recently added a spinoff reality show “Tiny and Shekinah Weave Trip” to her resume and her very own Tiny’s Tequilla. 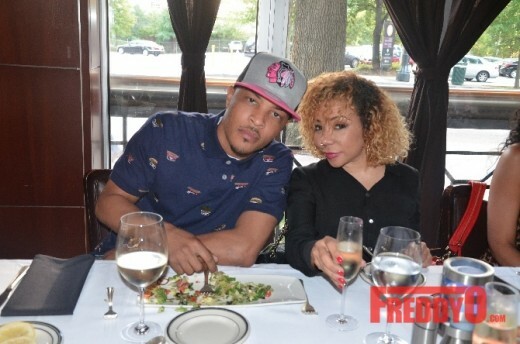 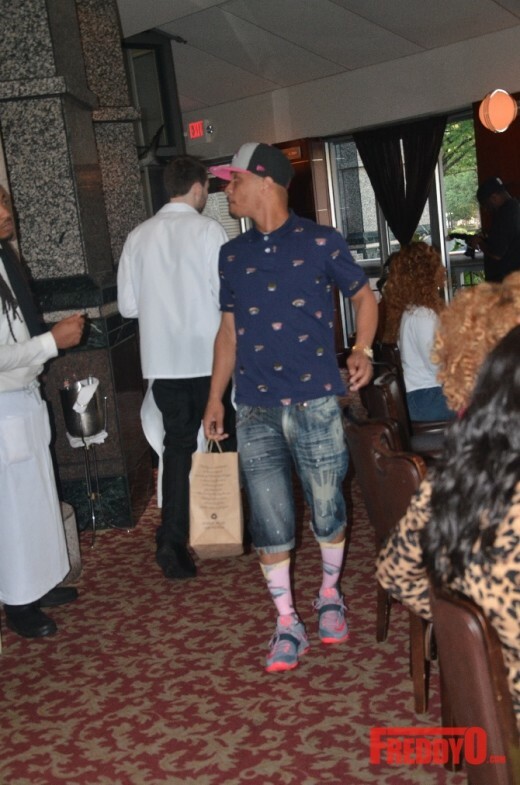 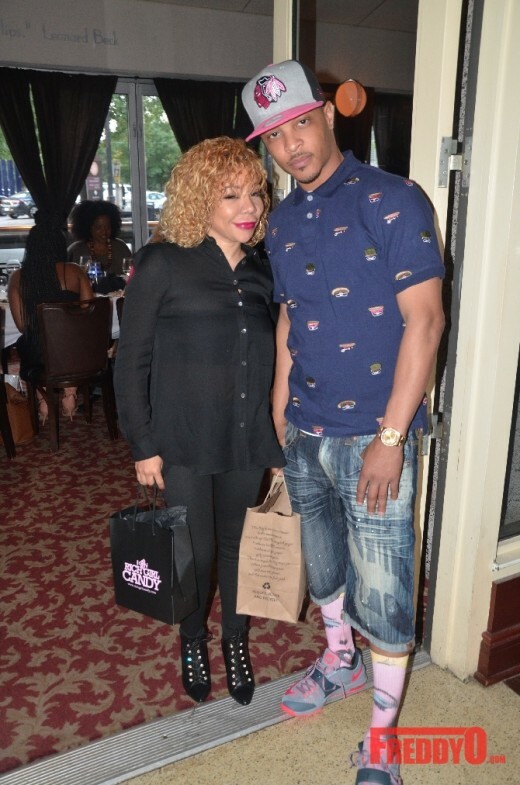 The 2014 BET Hip Hop Awards is going to be a great time for the Harris clan as husband T.I. 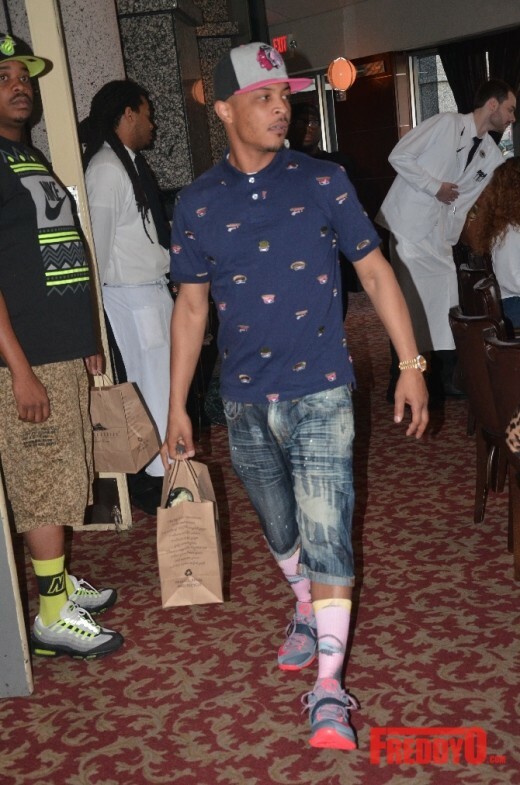 prepares for his big birthday weekend/Grand Hustle Weekend and his 6th performance for the awards show. 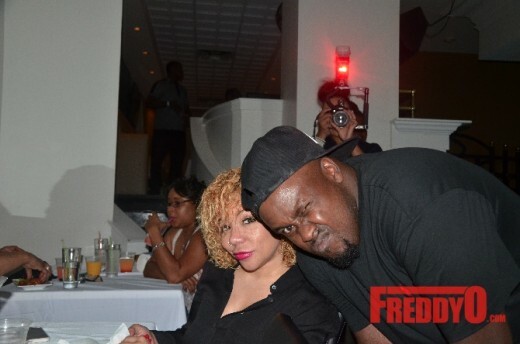 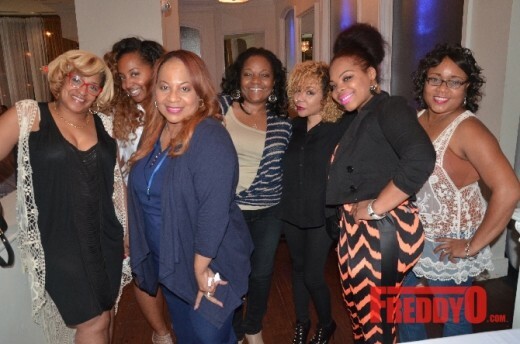 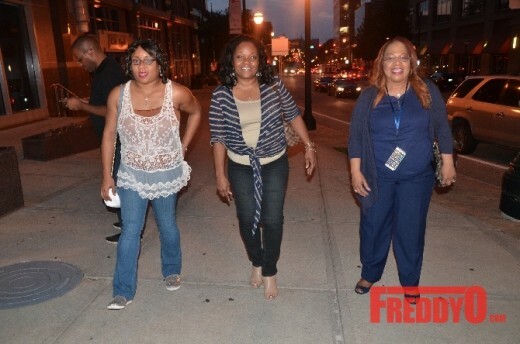 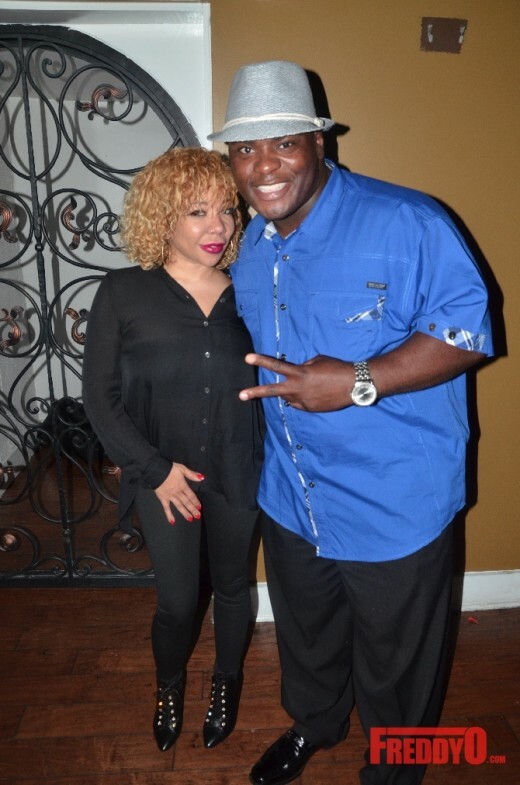 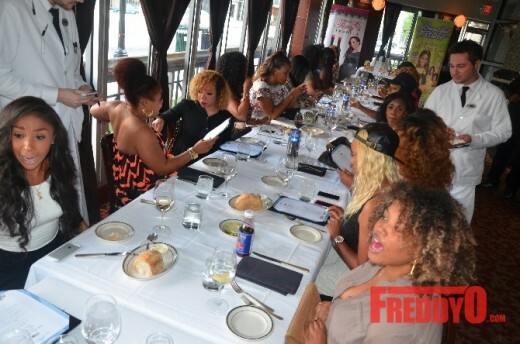 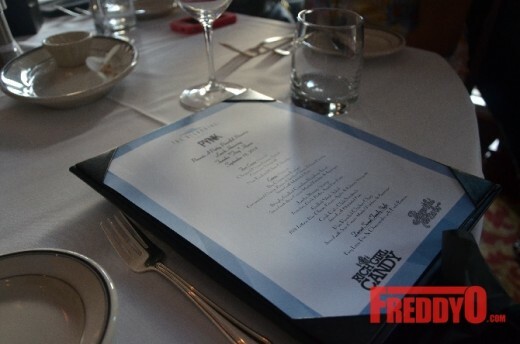 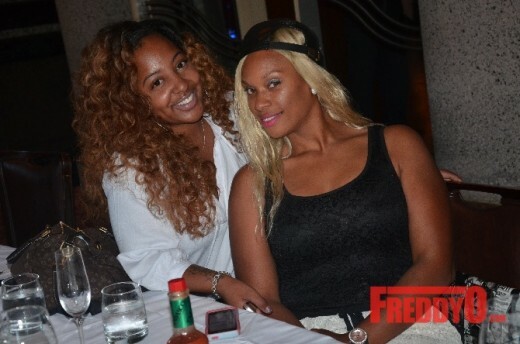 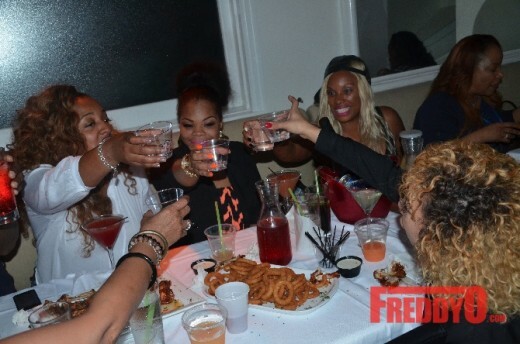 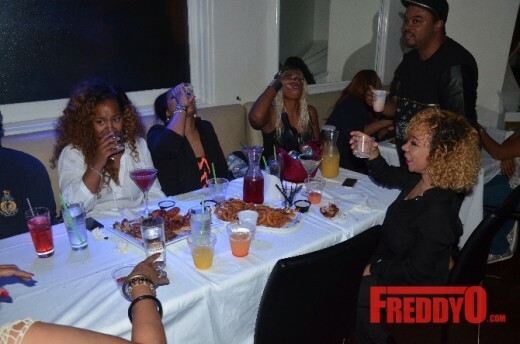 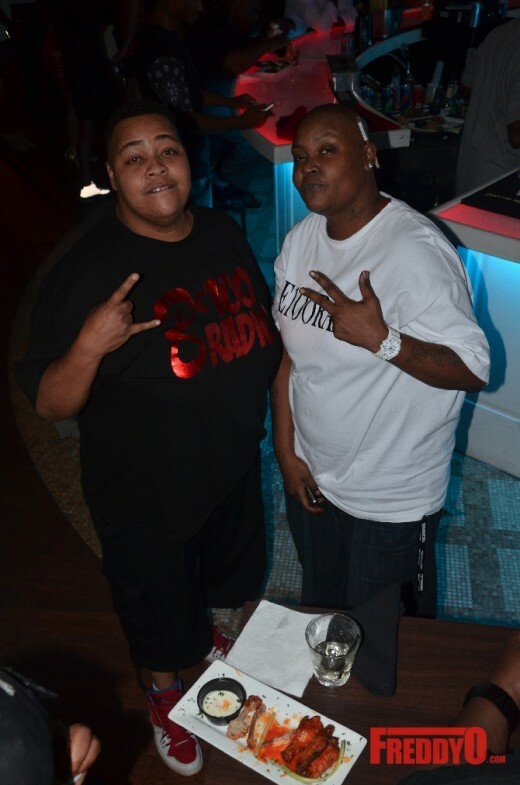 We enjoyed our brunch and talked with excitement about our the big HIP HOP Awards weekend. 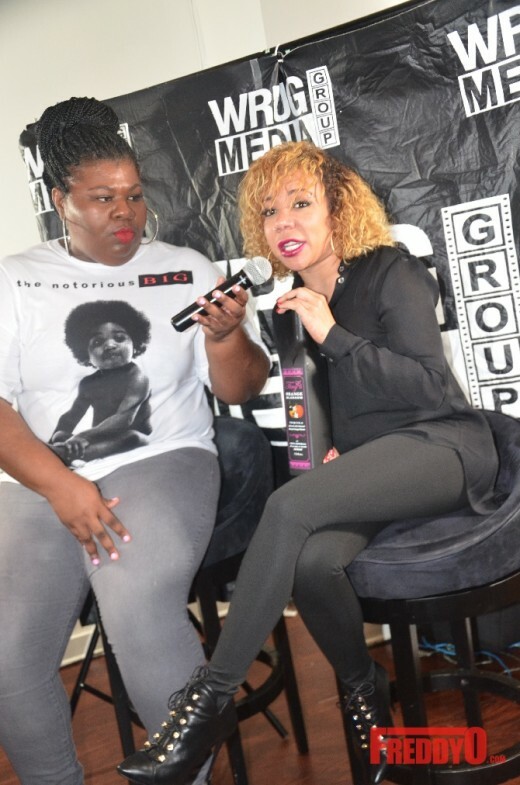 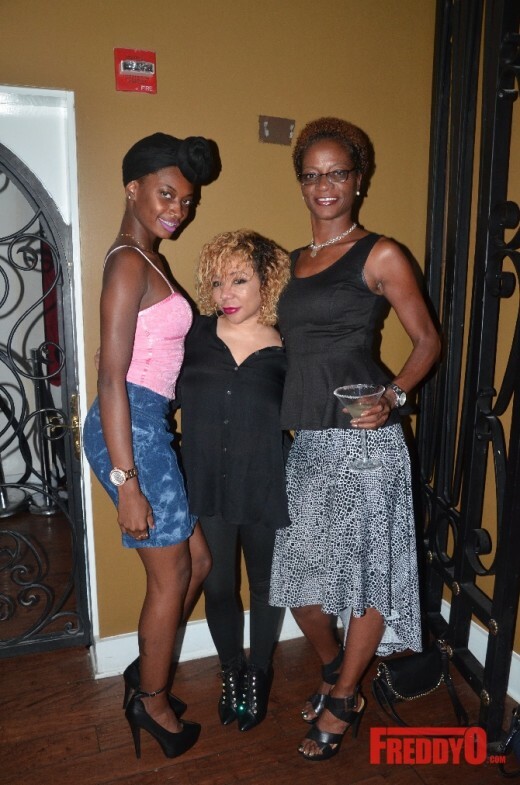 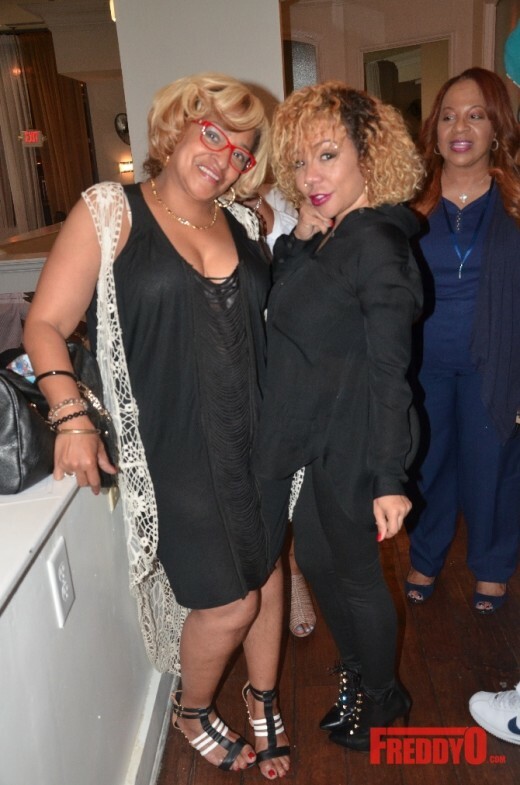 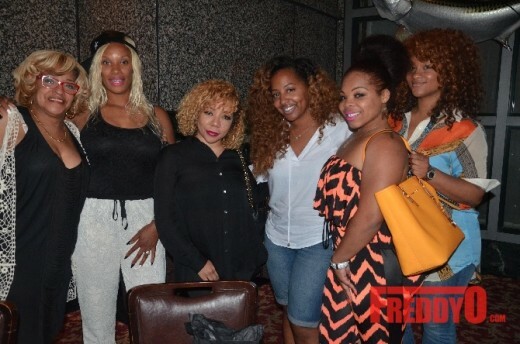 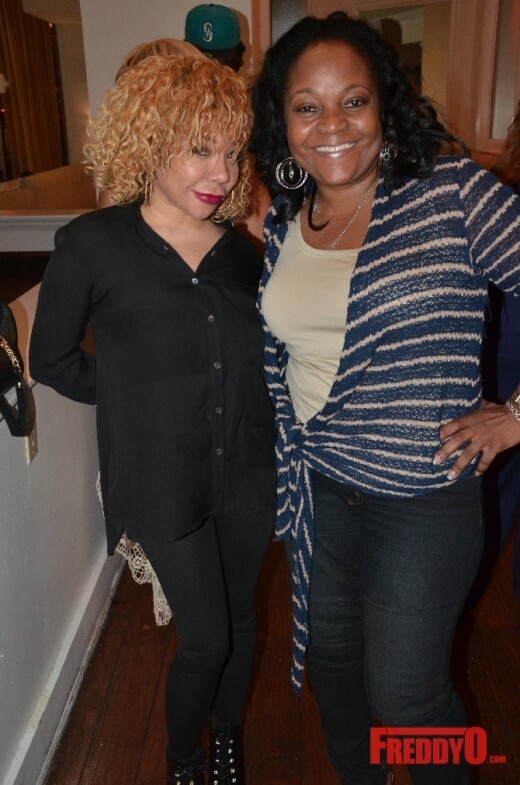 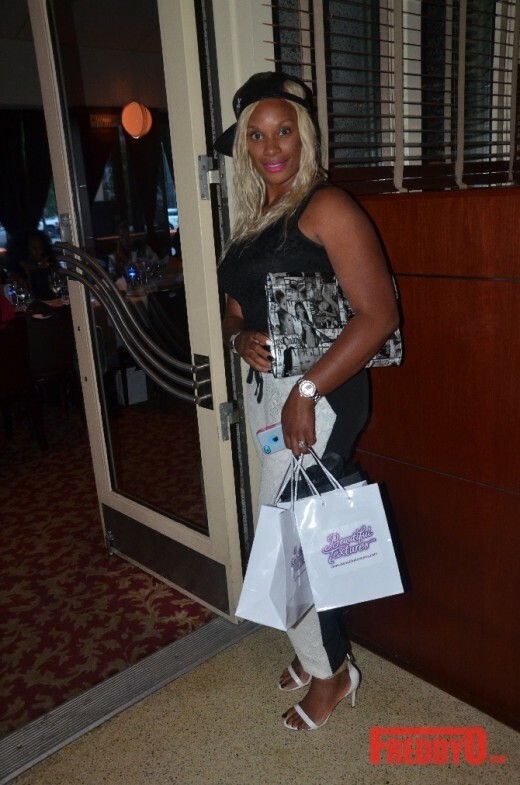 Also in attendance was Camila Crews Global Marketing Director of Strength of Nature, “Atlanta Exes” Monyetta Shaw, T.I.’s big sister Precious, T.I.’s mother Violetta Morgan, niece Kamaya, Blogger Lexi With The Curls, Editor Janee Bolden and so many more. 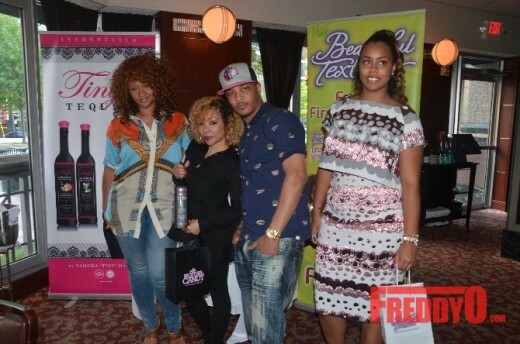 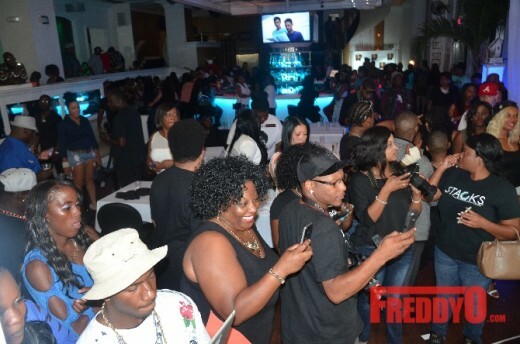 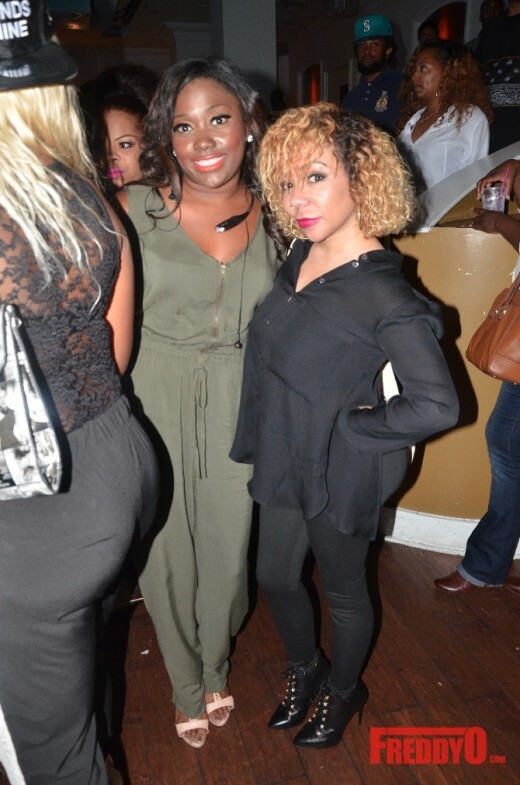 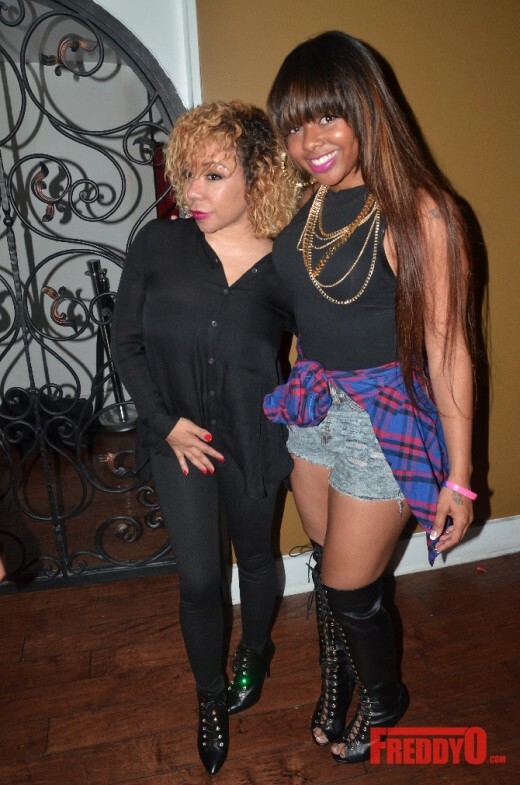 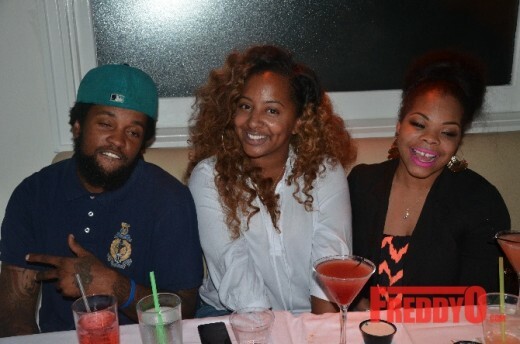 PHOTOS: @AngelaSimmons Spotted at #NolaCrawl Style Suite! 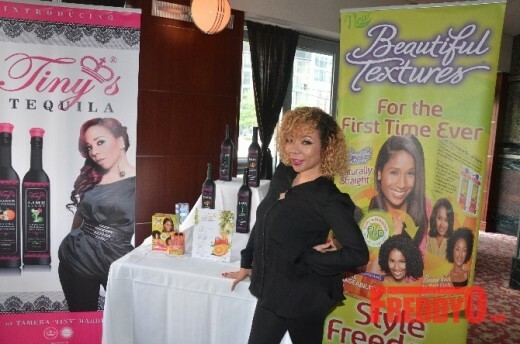 PHOTOS: Chrisette Michele Takes Over the Beautiful Textures Booth at the World Natural Hair Show!